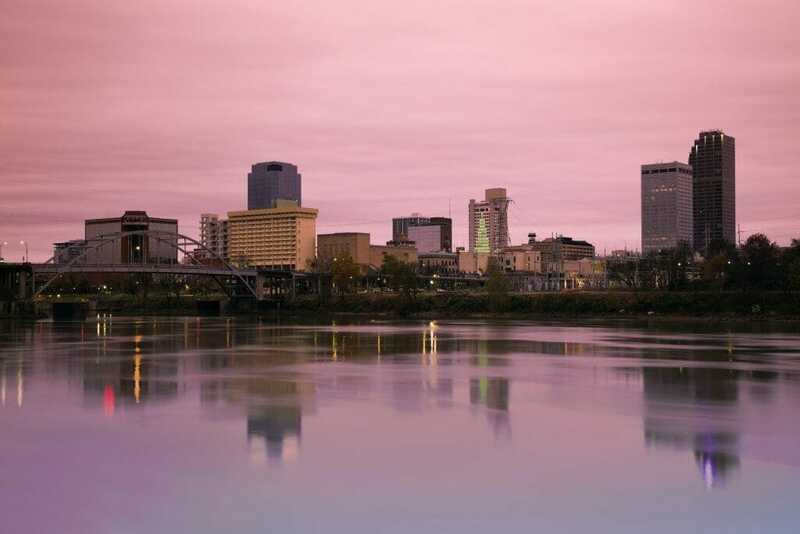 Little Rock is the booming business district with the small town vibe and rich cultural history located on the southern bank of the Arkansas River, waiting for your group to come discover and explore it. This capital city is both the most populous city and the top tourist destination in the state. Based on a thriving New South culture, this city offers your group a vibrant nightlife, big-time entertainment, world-class attractions, and a spectacular dining scene. Not only that, but Little Rock is absolutely jam-packed with important American history, civil rights history, and cultural landmarks that cannot go without being seen. 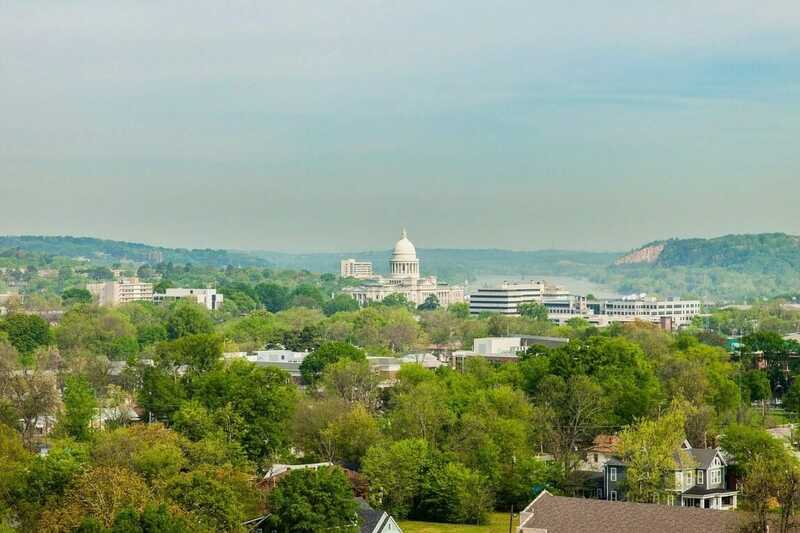 Little Rock is one of those magical cities with the perfect mix of fun and education that makes you forget you're learning because you're having so much fun doing it! up close and personal, or maybe take it easy with a day at the zoo! Any Clinton or political buffs in the group? Head over to the Clinton Presidential Museum and state Capitol. Once you've done all you can do in a day, relax at any of Little Rock's many quaint bed and breakfast inns or grandiose luxury hotels. The natural scene here is also noteworthy, as your group will see in the Witt Stephens Nature Center or on the Arkansas River Trail, 15 miles of scenic riverfront that begs you to stay a little bit longer. Learn, play, eat, reflect, and make memories in one of the most underrated student vacation spots in the nation, Little Rock! This trip is the perfect mix of fun and history, keeping every member of your group busy and happy every step of the way!